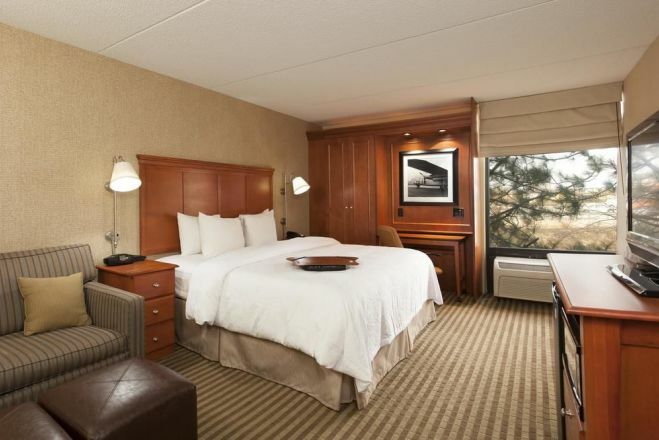 Hampton Inn Chicago O'Hare Make your day hotel stay enjoyable and comfortable by booking your day stay at Hampton Inn Chicago O'Hare. 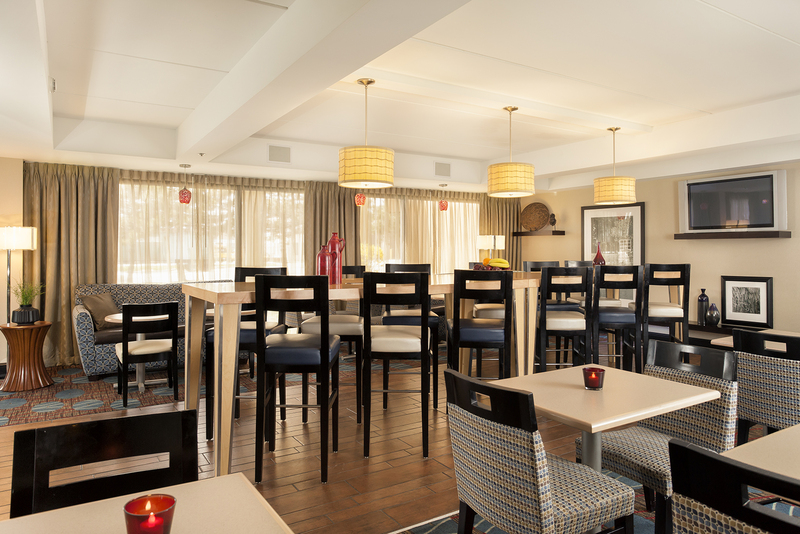 Refresh at our Hampton Inn Chicago-O’Hare International Airport hotel, located in Schiller Park, Illinois. Our five-story hotel is situated about 3 miles from the Donald Stephen Convention Center, Rosemont Theatre and Allstate Arena. Attend a business conference, hear a Broadway musical performance or cheer the hockey team at a game. Experience Chicago’s renowned shopping at the nearby Fashion Outlets of Chicago, or make a wager at nearby Rivers Casino in Des Plaines. The Hampton Inn’s service offers a free shuttle service to/from Chicago O'Hare airport. 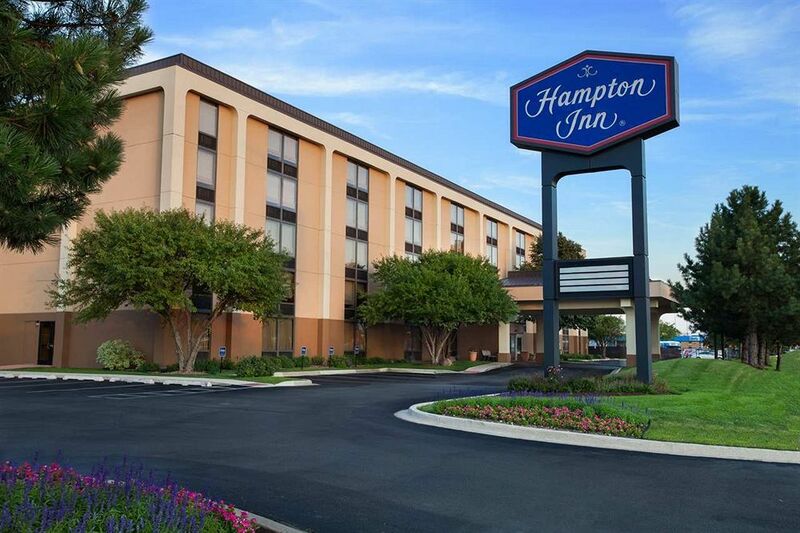 Book your day stay at the Hampton Inn O’Hare with HotelsByDay today! The Village of Rosemont - The Village of Rosemont has created a thriving tourism mecca, entertainment and convention business. Located near the O’Hare Airport, Rosemont sees an average 75,000 visitors per day. The town is known for a number of attractions like the Donald E. Stephens Convention Center, Rosemont Theatre, the Allstate Arena, the new Fashion Outlets of Chicago and the lively MB Financial Park. Butler Golf Course - The nearby 18-hole Butler Golf Course in Oak Brook was designed by renowned golf course architect George Fazio. Host of the PGA’s Western Open for many years, the course has been ranked the 21st best golf course in America by Golf Digest. Fashion Outlets - Who doesn’t love a visit to fashion outlets? Guests will find stores like Aldo, All Saints, Banana Republic Factory Store, Bath & Body Works, Calvin Klein, COACH, Converse, Giorgio Armani, GUCCI, and the list goes on. Parking Details - Free parking for hotel guests at the hotel. Luxury Rooms - Rooms have comfortable, signature Hampton beds, complimentary wireless internet access, and 32” HD TVs with on demand movies. Rooms also feature mini fridges, microwaves and sofa beds upon request. 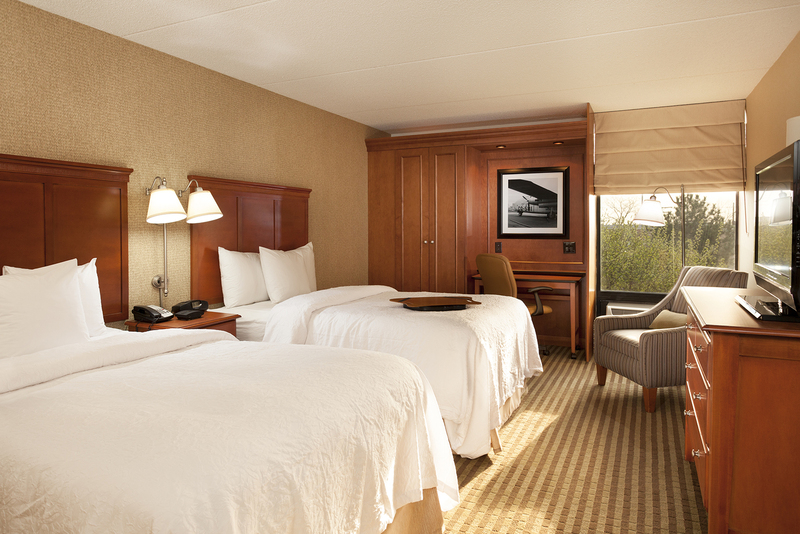 Pets are welcome and there are accessible rooms for guests with disabilities. 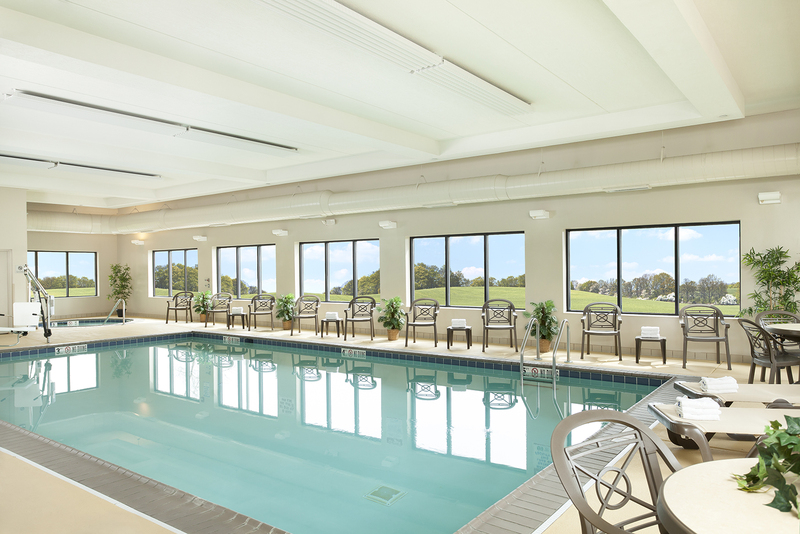 Fitness and Recreation - The hotel has an onsite state of the art fitness center, with a heated saltwater indoor pool and spa tub for guests to enjoy. Business Center - The hotel features a full business center with fax, phone service, audio/visual equipment, photo copying service, printer, express mail, and meeting rooms that can accommodate up to 35 people.